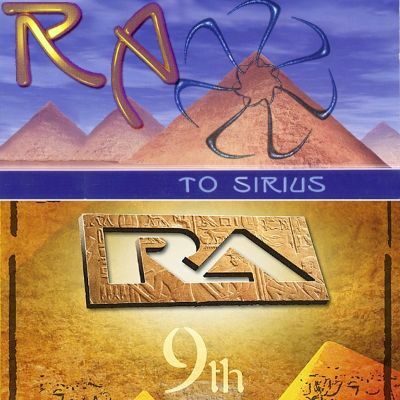 RA - To Sirius, the legendary debut album of the Norwegian masters. RA - 9th, the enlightening vibrant sequel released on Suntrip. Note: "To Sirius" may be purchased individually here.